There are over 10,000 Camp Playland alumni. We always love to hear from you! If you have any photographs or memories, please share them with us. If you are interested in taking a tour of Playland, please contact the directors. We are happy to give private tours. Make sure to follow Camp Playland on Facebook, Instagram and Twitter to stay up to date on all Playland happenings. 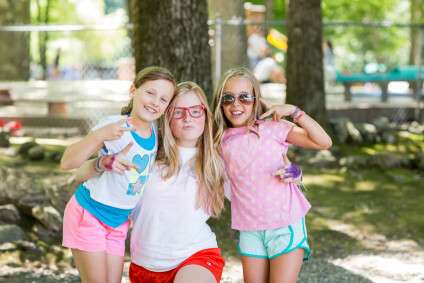 We have many families who have sent two or three generations of campers to Playland. We appreciate your support and cherish our relationship with your family.